Aqua Pro Pool and Spa is a local, family-owned business specializing in Hot Spring Spas sales and service, and In-Ground Fiberglass pool installations with Viking one-piece fiberglass pool. We are a full-service pool installer, and service and repair provider. 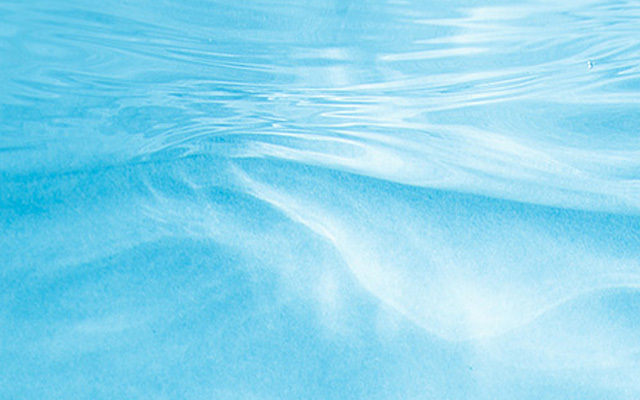 We also specialize in liner replacement, pool painting, and additional needs of pool owners. We serve both commercial and residential clients. Aqua Pro Pool and Spa is also a spa retailer and full service provider. Besides our retail center, we offer service/repairs for existing spas and chemical analysis. Our convenient Southside Bloomington location, ample storefront parking, and year-round store hours make any trip to Aqua Pro easy, convenient, and enjoyable. Our customers are our only priority, and we strive to achieve 100% customer satisfaction through our commitment to excellence. Aqua Pro Pool & Spa Specialists built its reputation on quality, service, and knowledge. We’re a family-owned business that is more than happy to welcome our customers into the Aqua Pro family! Call or e-mail us today, or just stop by and say hello! We have a great on-site showroom that lets customers browse some of our available spas and compare features side-by-side. We look forward to meeting you!